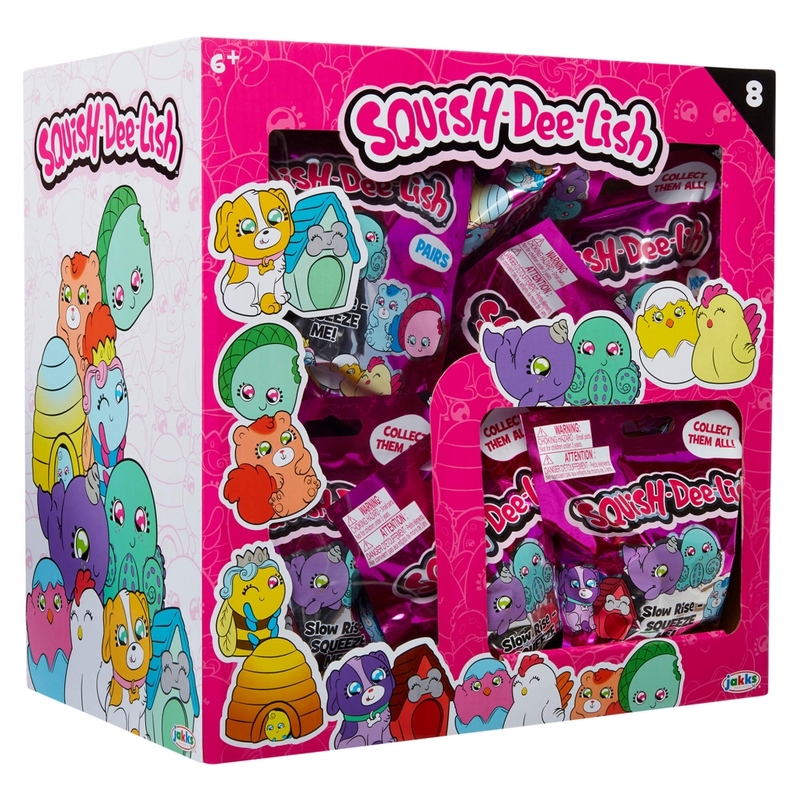 "Squish-Dee-Lish™ is a line of super cute slow-rise foam squishy toys that are so much fun to squeeze! 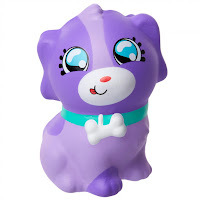 Each series introduces a fun new themes, such as “Mash Ups” which mash together animals and food like a carrot/parakeet, butter/butterfly, puppy/popsicle and many more." 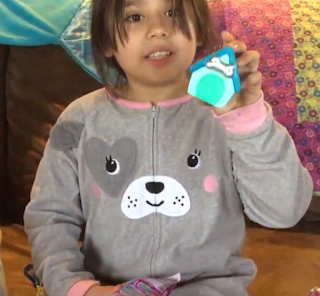 Can you guess which Squish-Dee-Lish Savannah got? If you guessed the slow-rise dog house you are right. :-) And, Savannah was all smiles as she pulled it from the bag, as she said, "I really wanted this," and then, "Look how cool this is," as she squeezed the toy and then watched it puff back up. 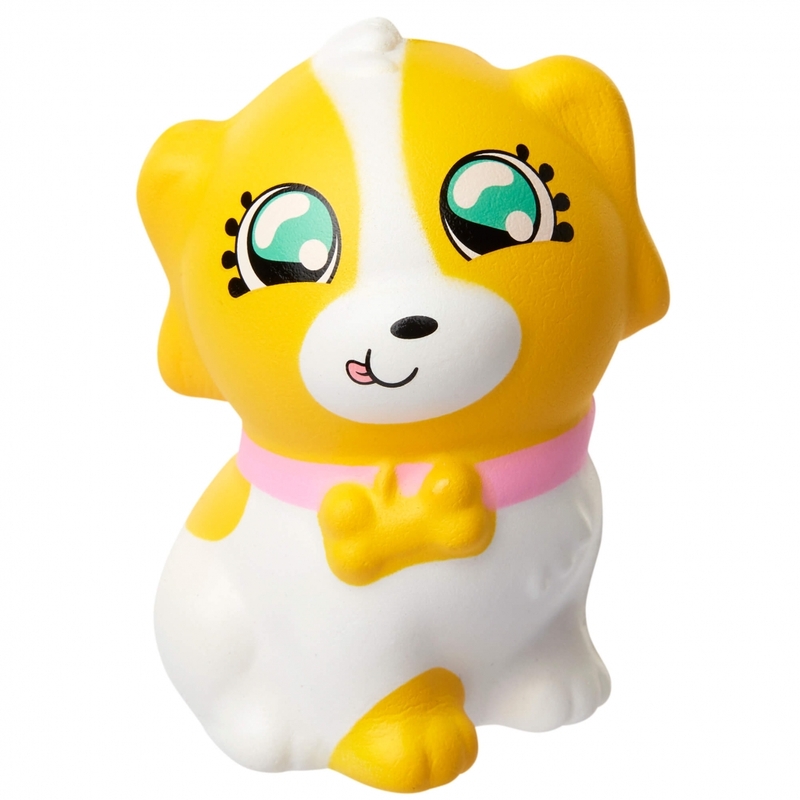 Are these so cute? These are just two of the cute slow-rise foam squishy toys you can collect when you pick up the new Squish-Dee-Lish Series 8 Pairs blind bags, for only $4.99, at Walmart. At this price, you could pick up a few and add to your child's Easter basket. 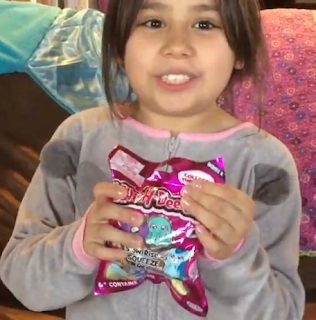 Then, come Easter morning, they will be all smiles like my daughter was, as they tear into the bag and see which squishy toy they get. 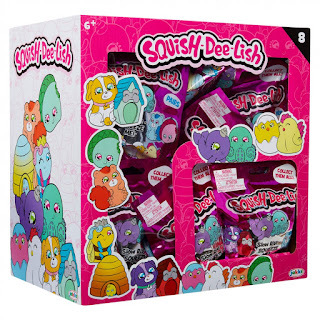 Buy the new Series 8 Squish-Dee-Lish Pairs at Walmart for only $4.99 each! Follow JAKKS Pacific on their social channels below, to stay up-to-date on new product additions, special offers, giveaways and more..
Disclosure: I was provided with a sample from the vendor in exchange for an honest review. All views shared are mine and mine alone.